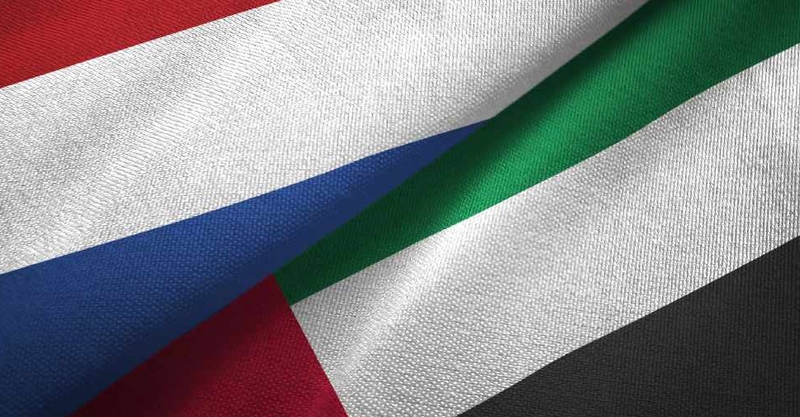 The Netherlands is eyeing closer trade and investment cooperation with the UAE. A high-profile Dutch delegation is currently in the Emirates to explore partnerships across diverse economic sectors. The team is led by the Mayor of Rotterdam, Ahmed Aboutaleb, who spoke to ARN News. The Dutch trade mission includes 20 entrepreneurs from water-food and energy sectors aiming to find opportunities in the Gulf region for expanding their business or to set up their organisations. They will pay high-level visits to numerous authorities and local entities as well as visits to Emirati and Dutch companies. Mayor Ahmed Aboutaleb explains why such trips are important. He says discussions with UAE officials will also focus on the Netherlands' plans for Expo2020 Dubai.